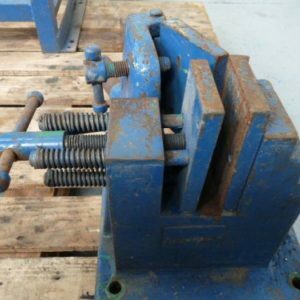 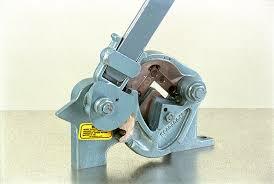 See below for Keetona, Edwards and Morgan Rushworth used metal folding / bending machines. 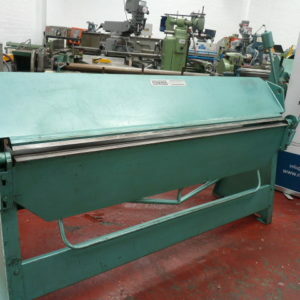 We also supply Used Press Brakes , which you will find in the Sheet Metal section above. 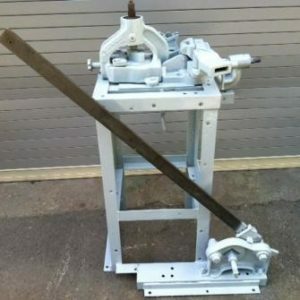 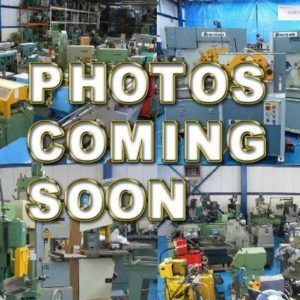 WANTED quality, late Used Sheet Metal Folders & Benders. 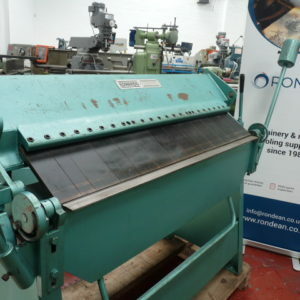 80" x 16g (2030 x 1.5mm) capacity A quality manufactured folder. 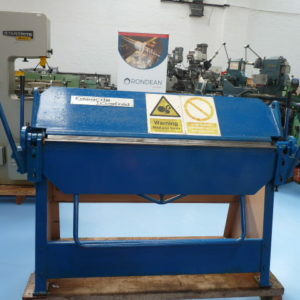 1270 x 1.6mm (50" x 16g) capacity Inclined Fingers A heavy duty quality manufactured folder.